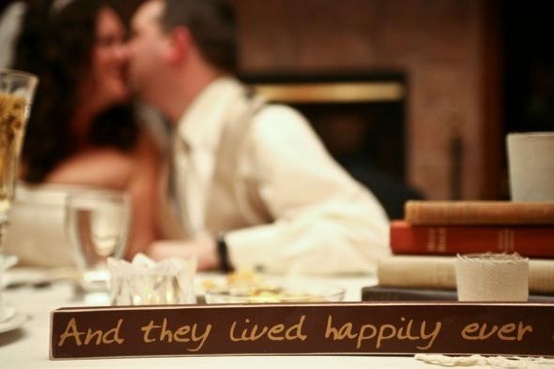 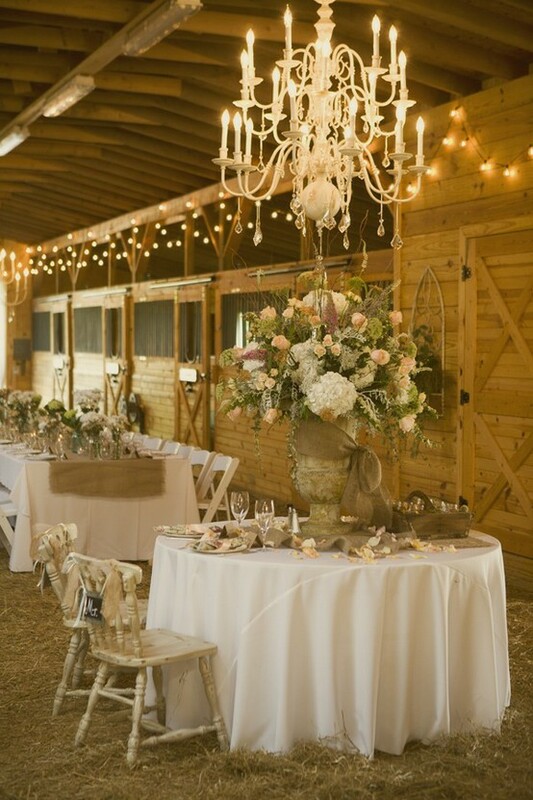 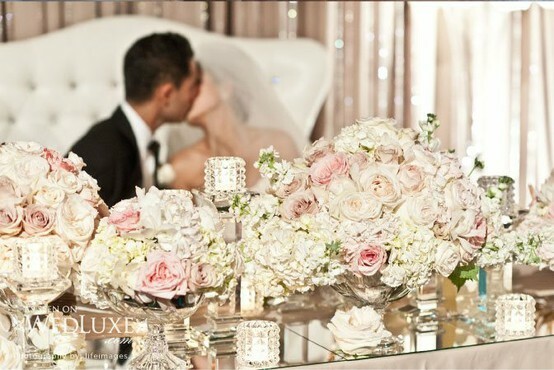 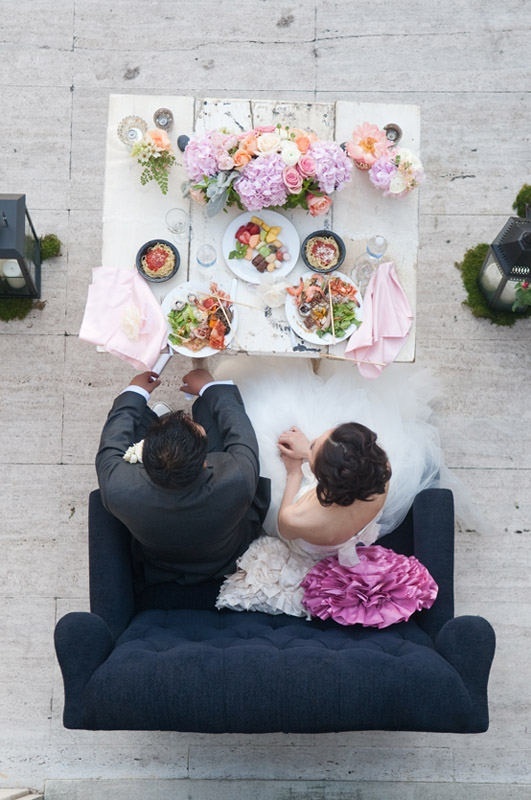 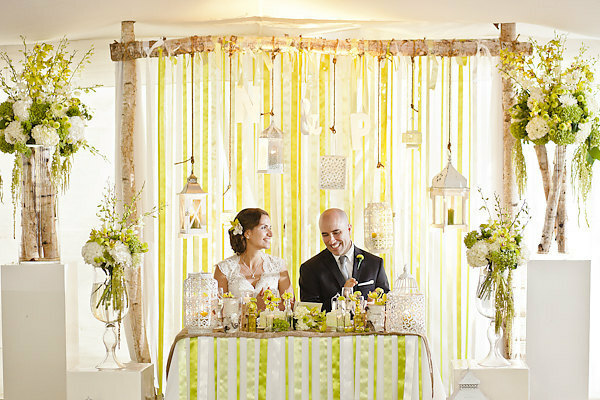 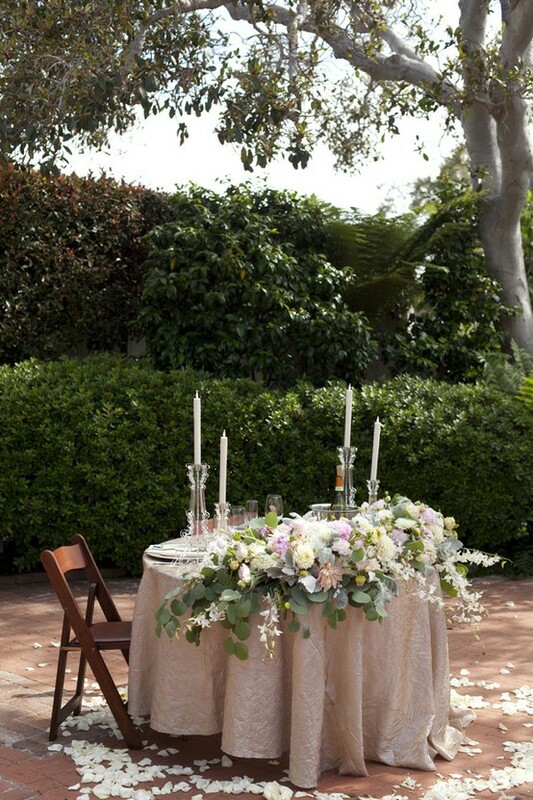 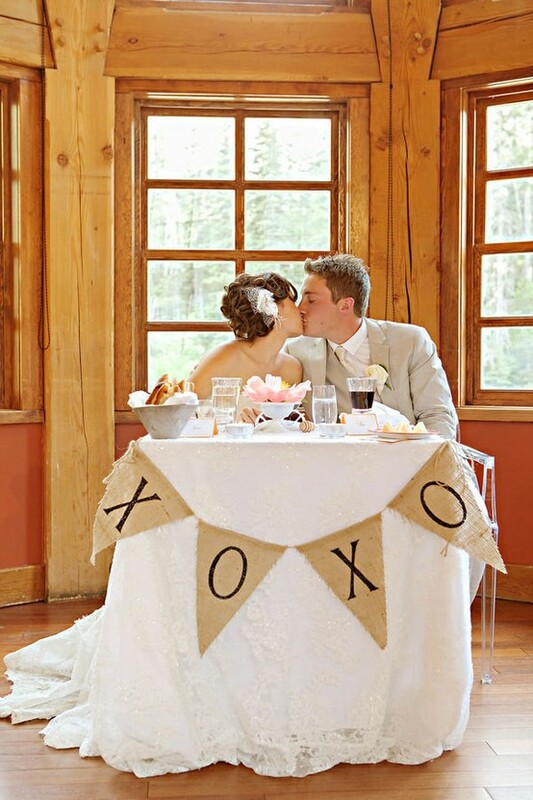 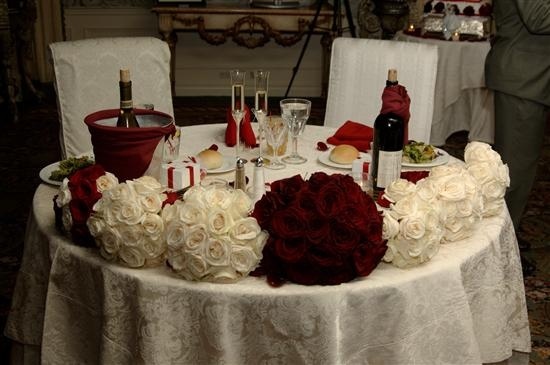 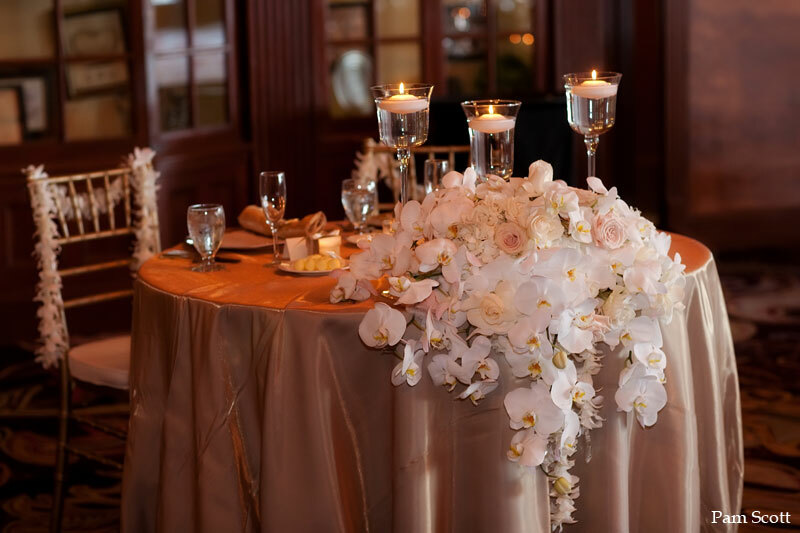 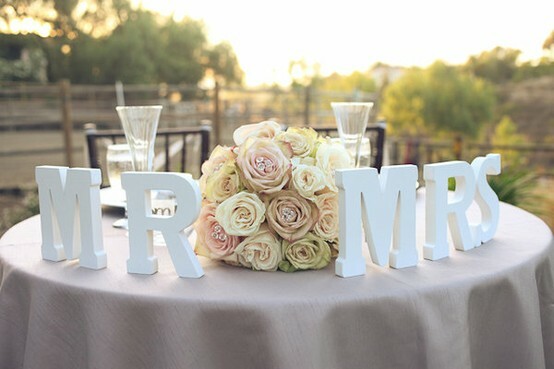 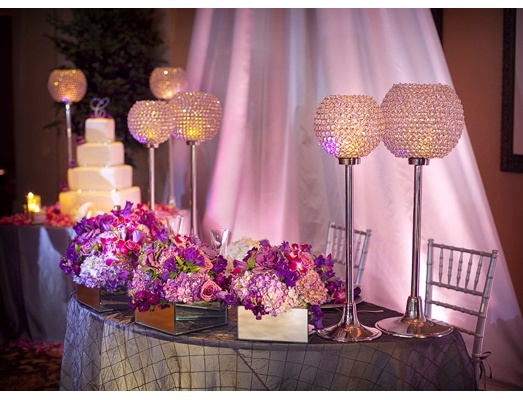 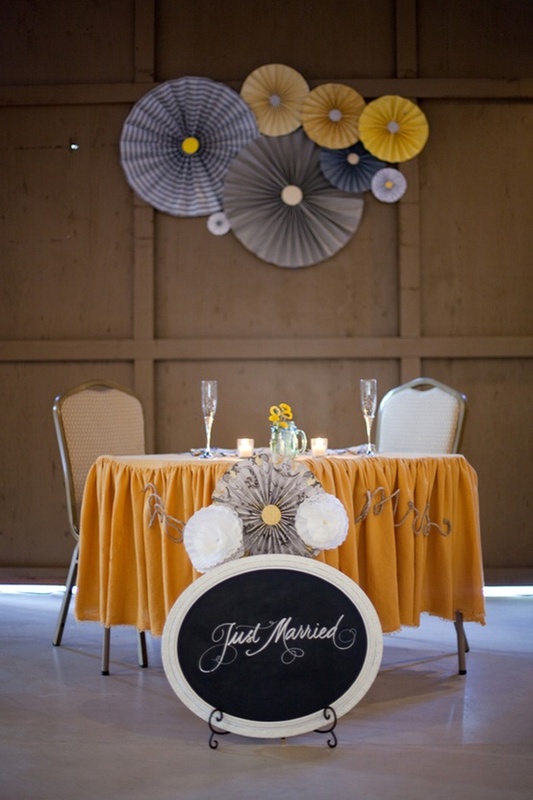 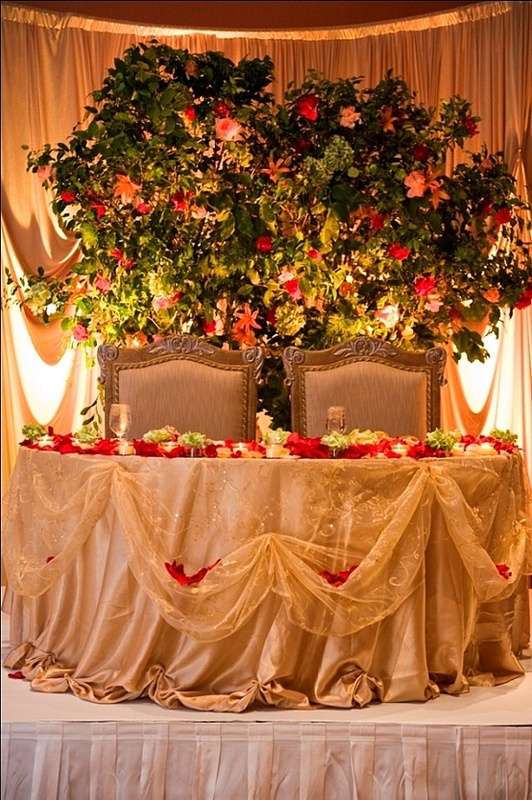 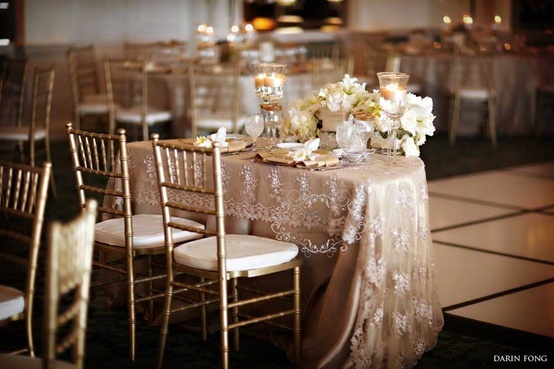 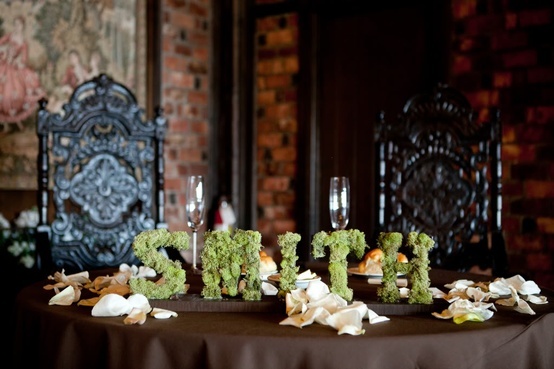 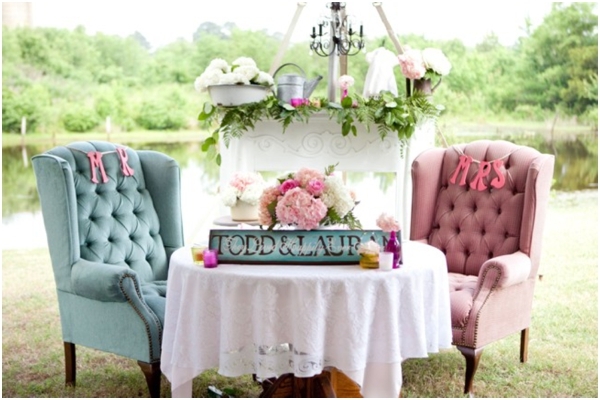 Sweetheart tables can also be a beautiful focal point of your overall theme for your reception! 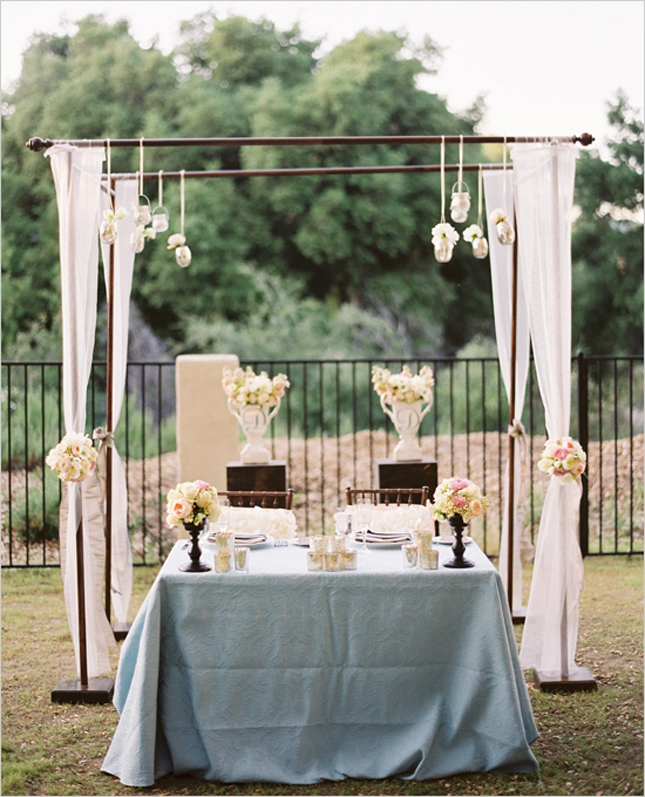 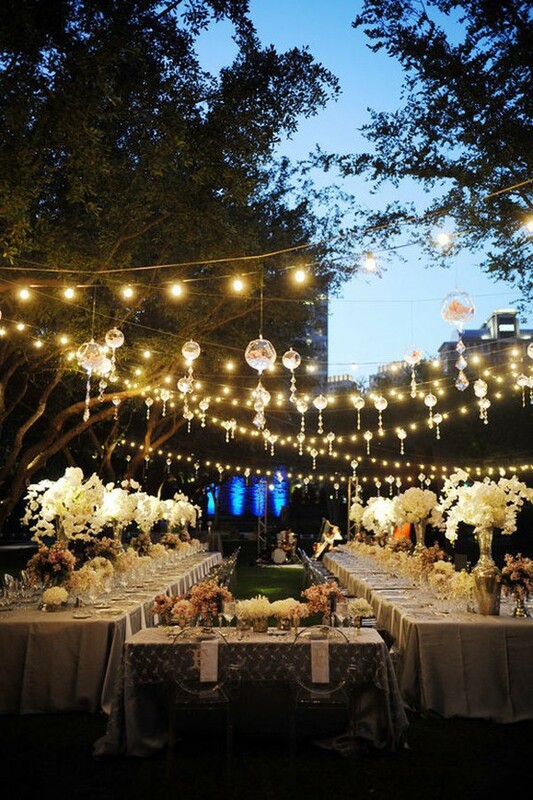 Many brides want to have the table elevated and it usually faces your guests and can be on the dance floor, stage or near the cake. 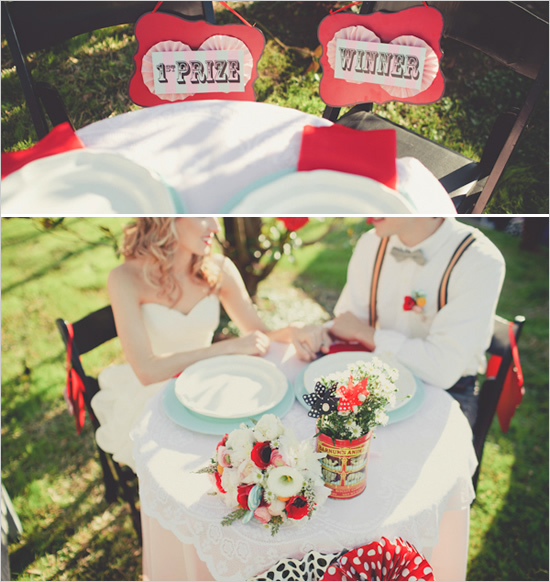 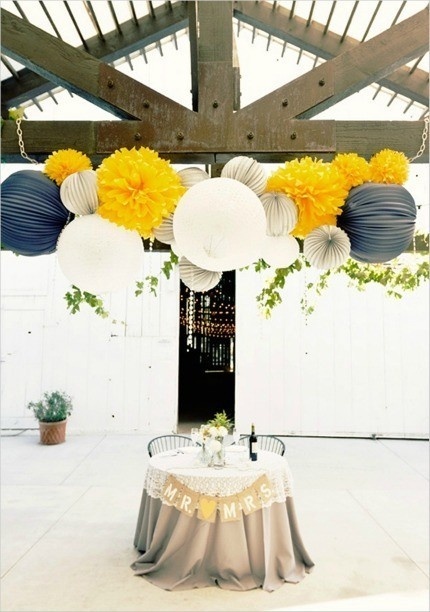 Here are some great ideas for you!